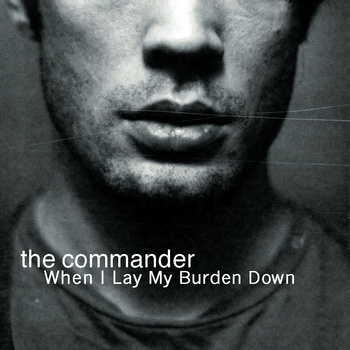 On March 28 the debut album from the commander (the alter ego of Peder Claesson, formerly of The Motorhomes) entitled When I Lay My Burden Down will be released digitally and on CD. 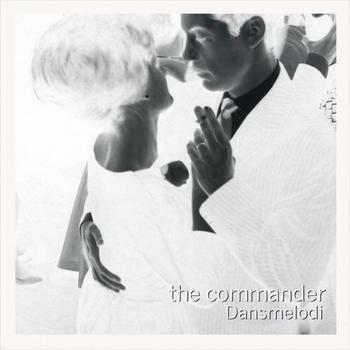 Pre-orders of the CD can be made through thecommander.se shortly. 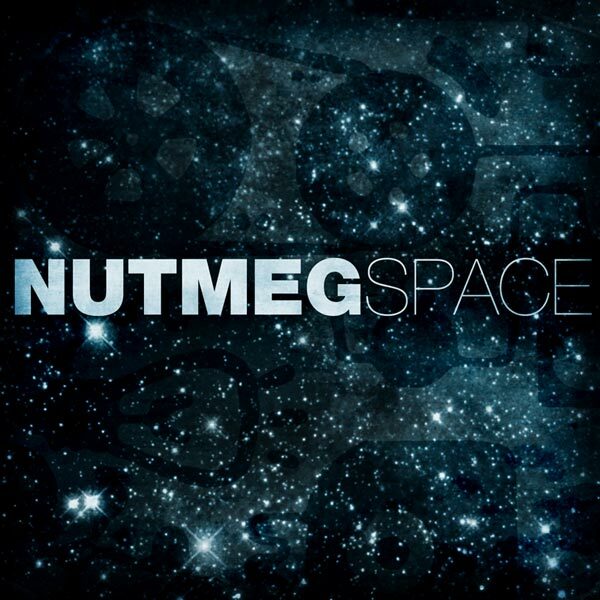 On April 6, NUTMEG‘s “Space”, the first single from the upcoming album Basement Riot will be out. 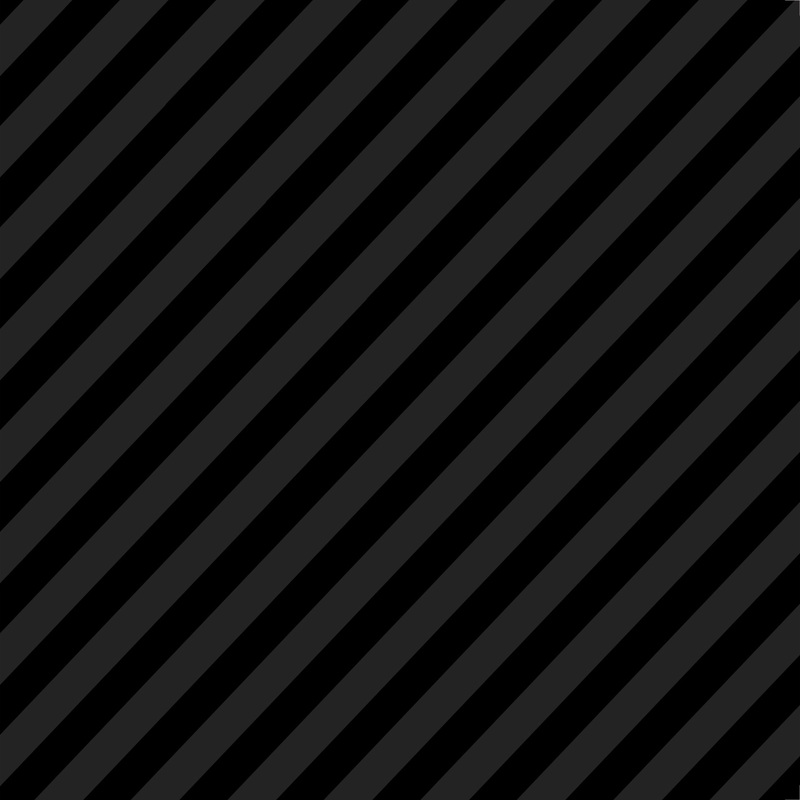 A limited edition colored 7″ vinyl version will be released by Iconic Noise featuring an exclusive B-side; “Not Ready Yet (Demo Version)”. 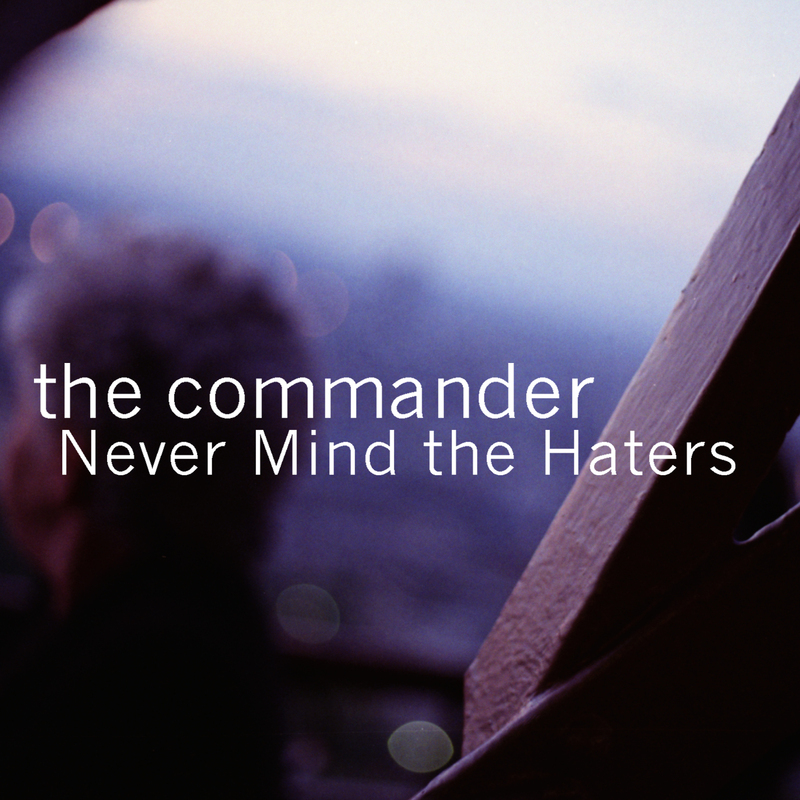 On March 30 the single will be available as a free download through nutmegmusic.net.